I thought this was the coolest movie ever when I saw it as a kid. I think it is pretty damn cool as an adult, too. 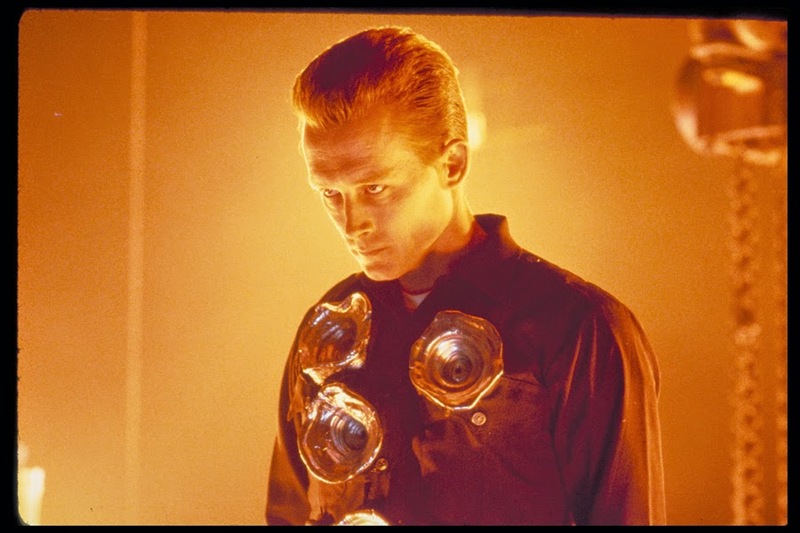 Terminator 2: Judgement Day is one of those sequels that actually managed to rise above the original, and to be clear, I am a fan of the first one as well. The special effects were ground breaking and the action is intense and overwhelmingly fun, and the connection between a boy and a terminator actually managed to be pretty moving stuff. I revisited this film not too long ago and I had the biggest smile on my face, probably similar to the one I had back then. On my previous list I included the film Stalker by Andrei Tarkovsky and I mentioned that he was quoted as saying the only two opinions he cared about with his film were Robert Bresson and Ingmar Bergman. 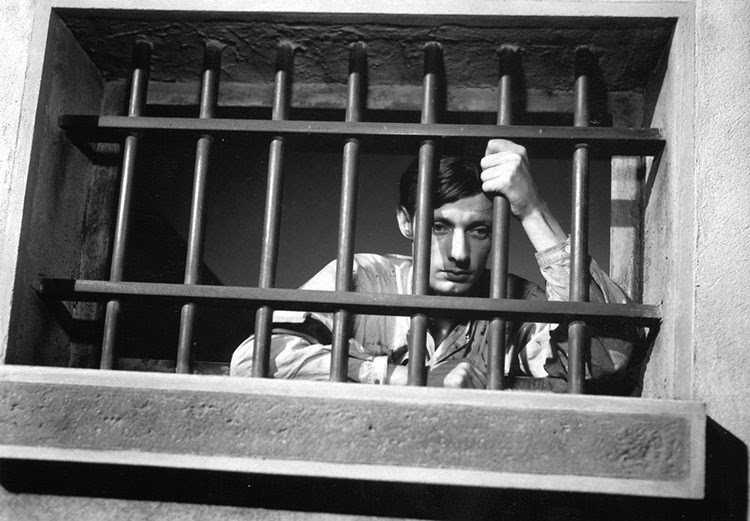 A Man Escaped is a Bresson work that I treasure, a brilliant drama about a man named Fontaine, a member of the French Resistance who is incarcerated and vows to figure out a way to escape before his death sentence is carried out. Most of what happens throughout the film takes place inside his cell, making us feel just as claustrophobic and trapped as Fontaine, and the results are beyond riveting. Based on the true story of the controversy and chaos that surrounded an interview with Jeffrey Wigand on the show 60 Minutes, this is an expertly crafted film by Michael Mann. Wigand was an employee in the tobacco industry and he went against his confidentially agreement to do the interview, and the film highlights just how far a major corporation will go to keep their public perception from being tainted. Sure, the film is likely over-dramatized for entertainment purposes but that usually comes with the the territory for entertainment derived from true events. The Insider is a gem. Duncan Jones may not be a household name like his father David Bowie, but his assured, compelling debut film Moon certainly put him on the map. A minimalist work of science fiction, a man named Sam Bell (played brilliantly by Sam Rockwell) is in the midst of a three year contract working on the moon, extracting a gas that has the potential to reverse the energy crisis taking place back on Earth. Back home a beautiful wife and daughter await him and Sam is eager to escape the isolation he feels from a lack of human interaction, but after an accident occurs secrets are revealed about the motivation of the company that hired him and his now questionable future. An emotionally stirring, thematically rich film, if you haven't seen Moon yet check it out. 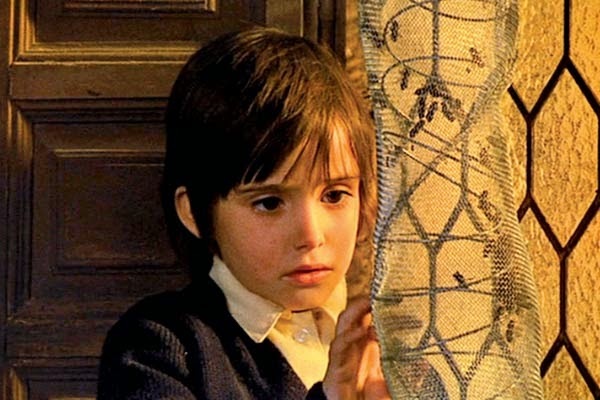 Perplexing, symbolic, and imaginative, The Spirit of the Beehive was the debut film by Victor Erice and is the influence behind Guillermo del Toro making the modern masterpiece Pan's Labyrinth. The film has a natural, gorgeous glow to it, as if you spend the entire feature stuck inside a beehive, and the concept of a child becoming lost in a film in order to escape her reality is one that really resonates with me. 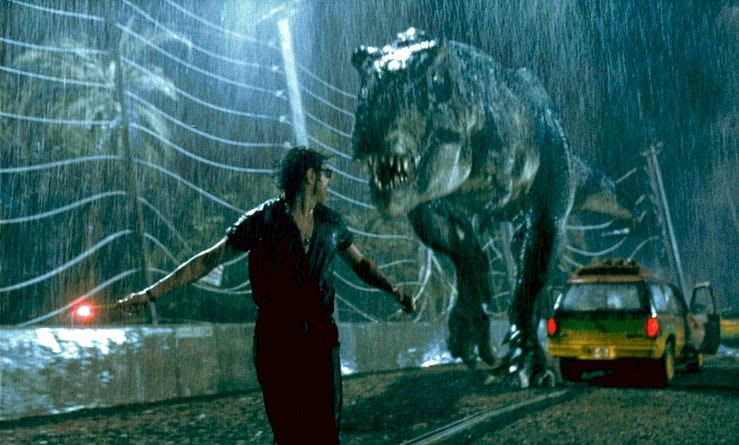 One of the finest blockbuster films ever made, Jurassic Park is a cinematic spectacle that evokes terror and delight from the audience, and I still remember being totally in awe of every single moment when I saw it on the big screen as a child. Despite being released over twenty years ago now, nothing about this work feels dated and the special effects still completely hold up against more recently released summer fare. The magic of the park is still alive with every single viewing. The single greatest superhero film ever made, Christopher Nolan's middle installment of his Batman trilogy transcends the sub-genre because in actuality it is a brilliant crime thriller that just so happens to feature iconic comic book characters. Heath Ledger is the definition of perfection in his turn as the Joker, a role that posthumously won him an Academy Award, and every gritty moment of The Dark Knight is top notch entertainment. 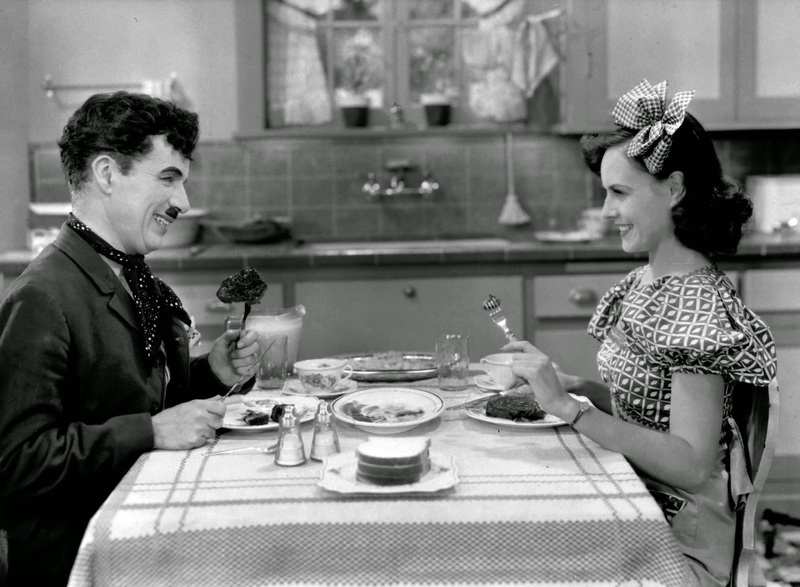 Charlie Chaplin brought quite a few fantastic silent features to the cinema, but for me none have more heart and imagination and entertainment value than Modern Times, a film filled with tons of laughs but also an emotional pulse that beats through the story and the central romance. Taking place during the Great Depression, the film is remarkably relevant even today as our recent economic recession makes the concept of love transcending financial wealth all the more poignant. 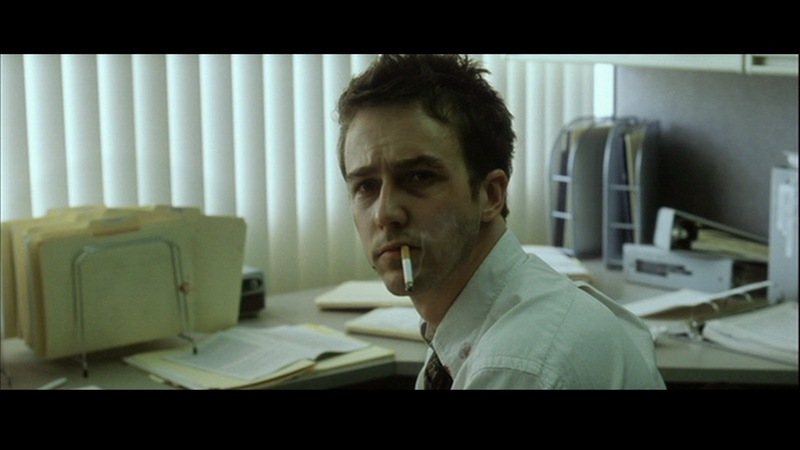 A film that is already firmly established as a contemporary classic, Fight Club is a remarkably entertaining social satire that is so expertly put together by David Fincher it almost defies logic. Honestly, I still recall the first time I saw a trailer for the film and I assumed I was going to absolutely loathe it. A club of dudes fighting each other in basements? Nothing could sound more boring, which is why my mind was blown when I actually got a chance to witness this unlikely masterpiece. I know for many this is a film that is made up of a masterful first act and then a disappointing second, but I actually appreciate the entire experience that is Full Metal Jacket. 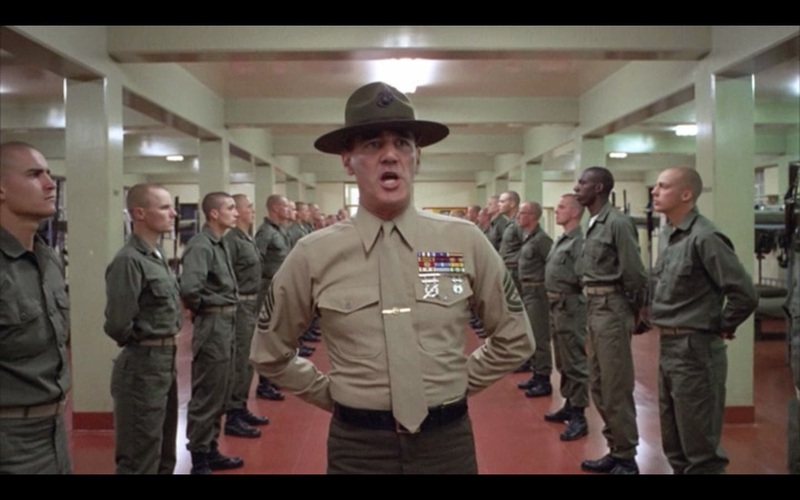 Sure, the first half telling the story of Leonard Lawrence, nicknamed "Gomer Pyle" after quickly standing out to Gunnery Sergeant Hartman for all the wrong reasons, is far more memorable than the rest of the film. In fact it is probably one of the most memorable and beloved halves of a film in cinematic history, but I still admire the brutal anti-war sentiments of Stanley Kubrick that seep out of the narrative of the second half of the film. The next list will continue on with #60 through #51. 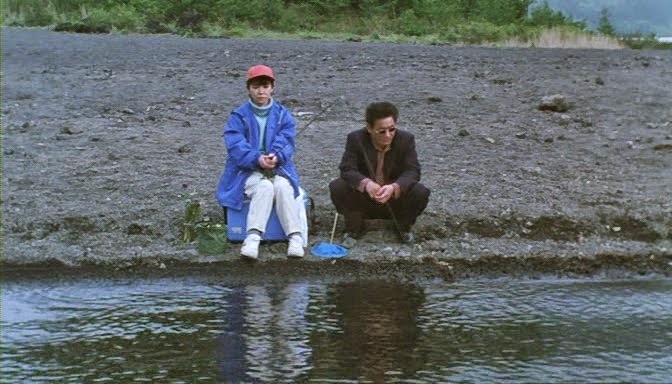 Above is an image from a film that will appear on that list.